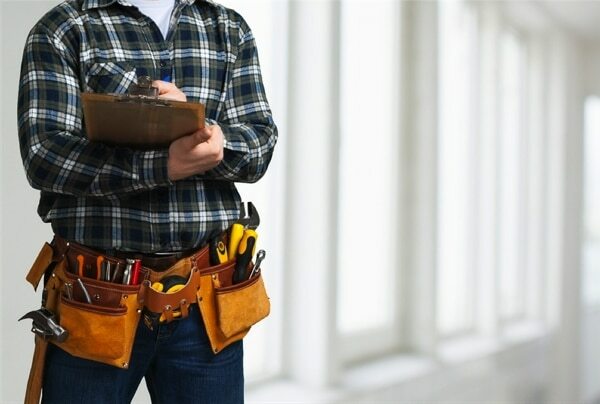 Handyman Services can help eliminate your long list of projects on the horizon. Are you out of time and keep putting that list of home repairs aside? No job is too small or too big for our professional team of handymen. We perform all types of major and minor repairs and replacements around your home. Alltech Construction of Cedar Park, TX is ready to take on any type of home improvement project around your house. 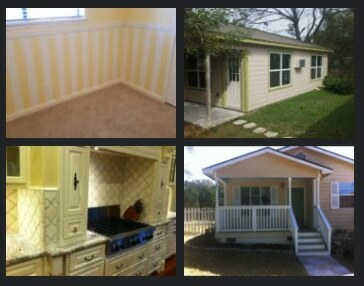 Our team is committed to your satisfaction whether it be a small repair or a large remodeling job. Our team of handymen are right here in Cedar Park – we are local, trustworthy & affordable. We service Cedar Park, Leander, Lago Vista and the surrounding area. We can help chip away at that honey to do list, complete those odds and ends that have been lingering, and get your home into prime shape! Maybe you have a big list, or perhaps just a leaking faucet, or are in need of major home repairs – whatever the case might be, we’ll send out our professional handyman to take care of it! As a family owned contractor business, you will not have to deal with high overhead costs that come with the big franchise companies. Cedar Park homeowners have trusted our team of professional home maintenance experts for 25 years.